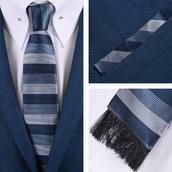 Knightsbridge Neckwear - A family run firm, Knightsbridge Neckwear is designed in Leeming, North Yorkshire and produces some of the country's finest scarves, tie and cravats. 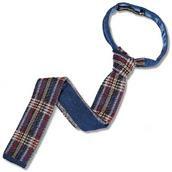 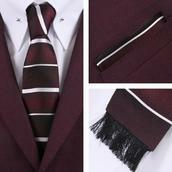 The necktie has maintained its popularity for hundreds of years and is still considered the basic item in any sharply dressed mod, skinhead or rudeboy. 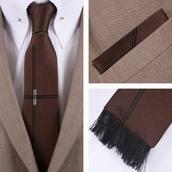 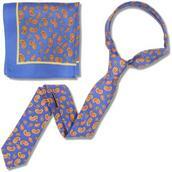 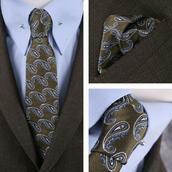 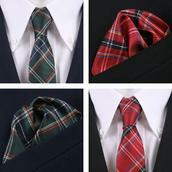 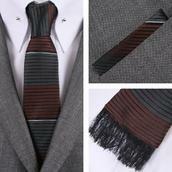 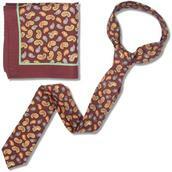 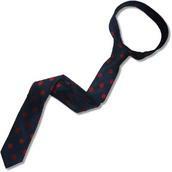 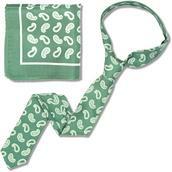 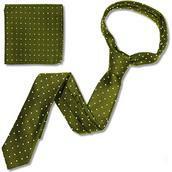 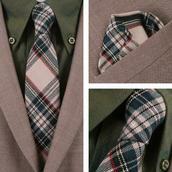 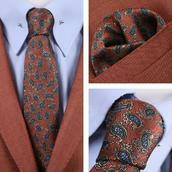 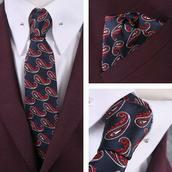 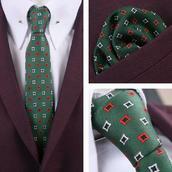 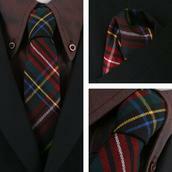 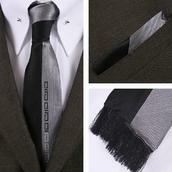 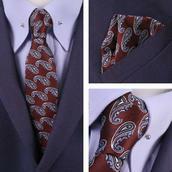 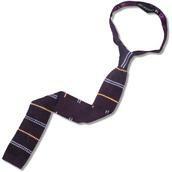 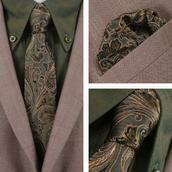 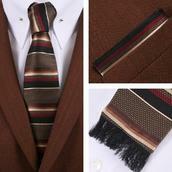 See here our extensive range of striped knitted ties and paisley and polka dot scarves and cravats.